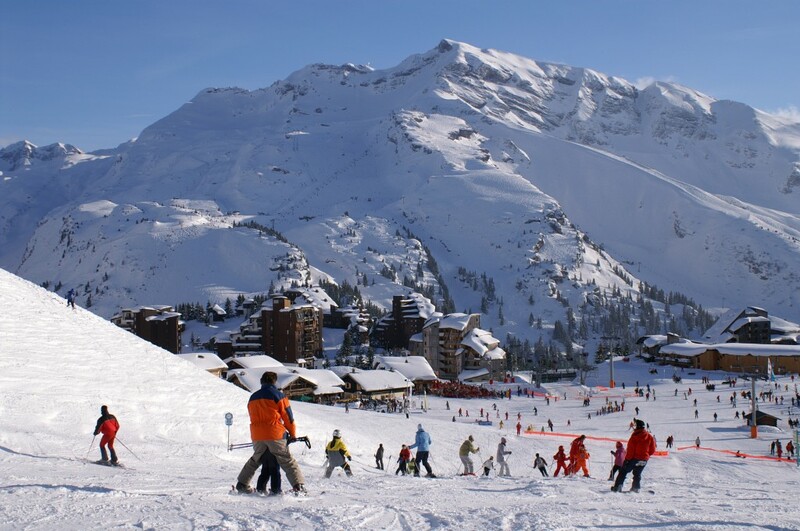 Avoriaz has won a World Snow Award in the category ‘Best Family Resort’ at the Ski & Snowboard Show in London. 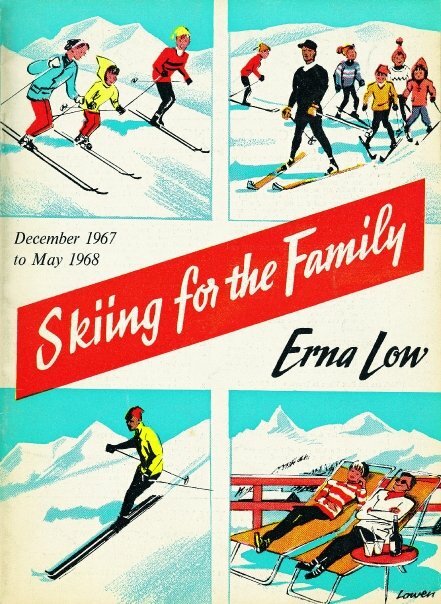 The other resorts up for ‘Best Family Resort’ were Ski Welt in Austria; La Tania in France; Big White in Canada and Smuggler’s Notch in the USA. It was the first time that the World Snow Awards awards have been presented. 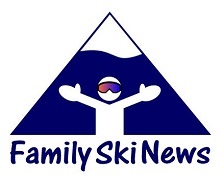 The winners were announced last Friday evening at the end of the Ski & Snowboard Show. 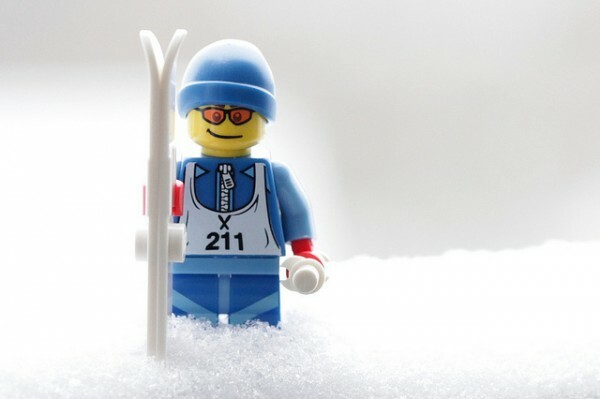 The awards were judged by a public vote and also an 18-strong panel of ski and snowboard experts, including Olympic stars Martin and Graham Bell, and Graham’s co-presenter on BBC’s Ski Sunday, Ed Leigh. The first Polar Bear award for Outstanding Contribution to Snowsports was awarded to legendary ski journalist, Arnie Wilson.